No matter how a label is going to be used, it sends a message about your brand to the person looking at it. Therefore, it is important that label solutions are designed with precision and purpose and manufactured by a supplier capable of meeting your specifications. 1. What is it the first thing people will notice? If there is important text, an image you want to catch the eye of the viewer, or a barcode you need to be visible, make sure that the label is designed to highlight those features. 2. Is all of the necessary information included? If you are designing a label that identifies switches on a display or tracks inventory in a warehouse, there is certain information that needs to be included for the label to be effective. Furthermore, other labels require UL or ETL marks to meet certain standards. 3. What material will these be printed on? While the appearance of the label is importance, the construction plays a critical role in the overall success. While some customers come to us knowing the exact material and adhesive they need, we can also provide customers with a solution based on application requirements. 4. What is the overall message? If you are designing a label for a consumer product, the label should be designed to appeal to your target market. In contrast, if you are designing a label to document inspection, the label should convey reliability and assurance. Don’t know where to start with your label design? Contact us today to get started on your custom solution! 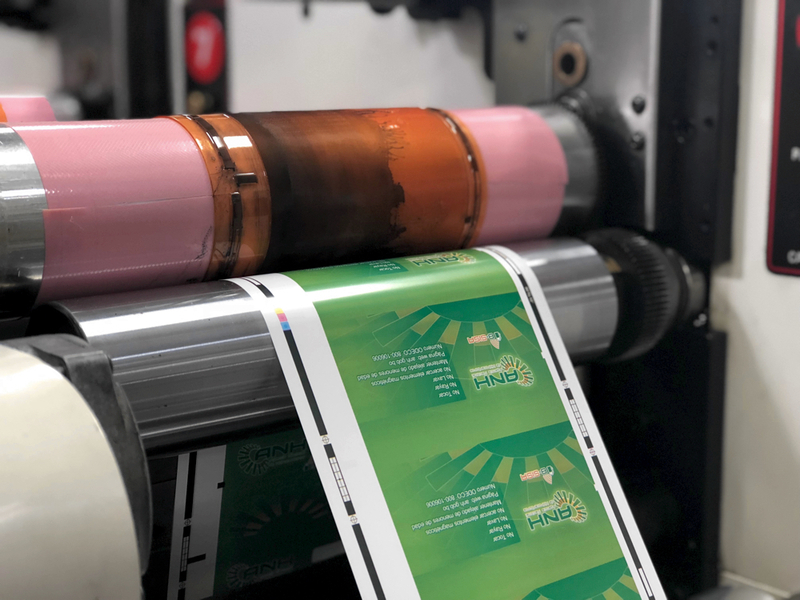 The bottom line: The overall success of label solutions depends on the ability to achieve specifications and requirements, and an experienced manufacturer will provide you with the problem solving solution you need.